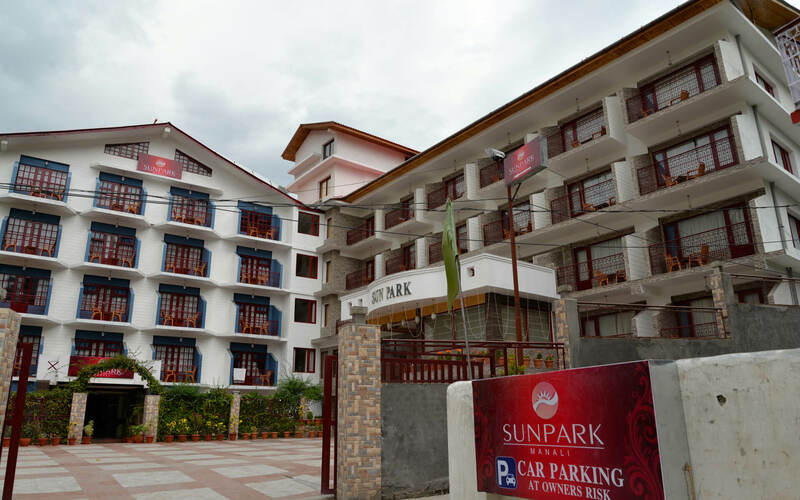 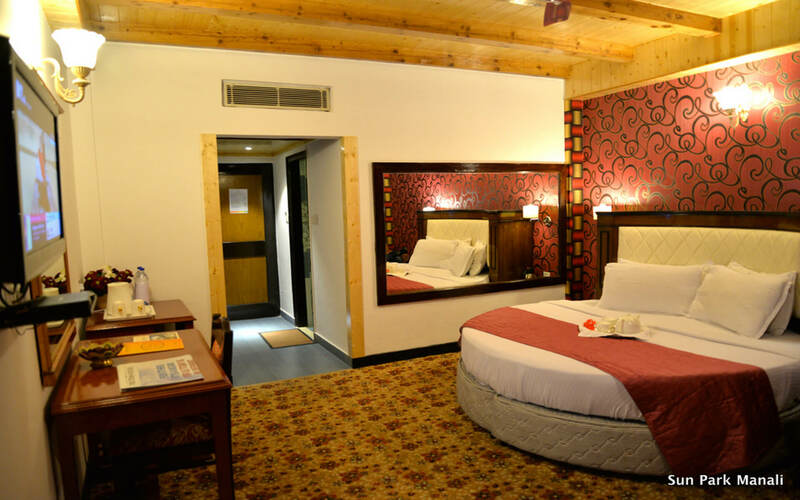 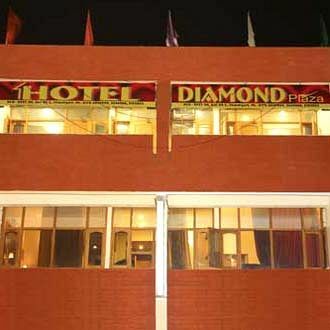 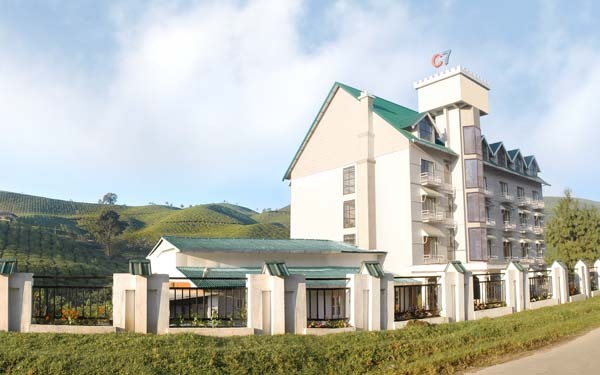 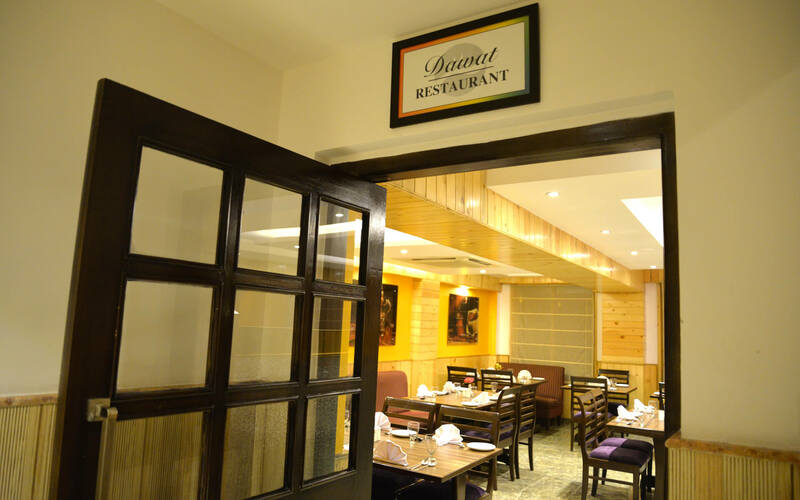 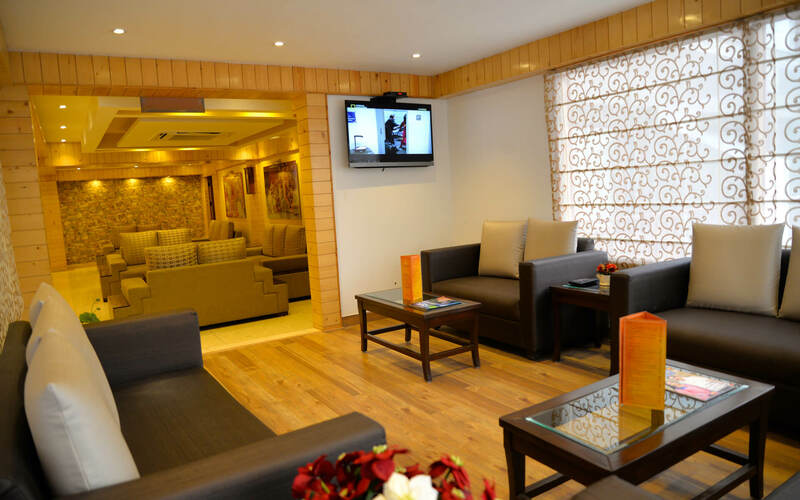 Situated on the left bank of the River Beas, Sun Park Resort Manali enjoys a peaceful, yet central setting. 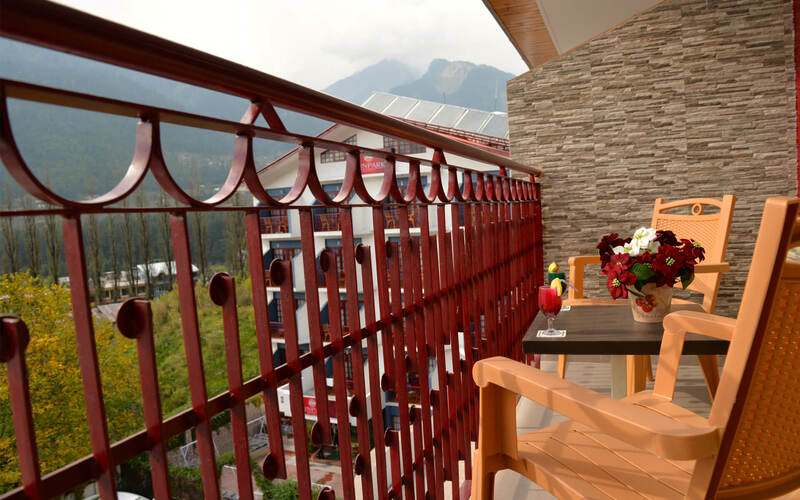 Original Alpine meadows and the revitalizing mountain air offer a comfortable and relaxing surrounding. 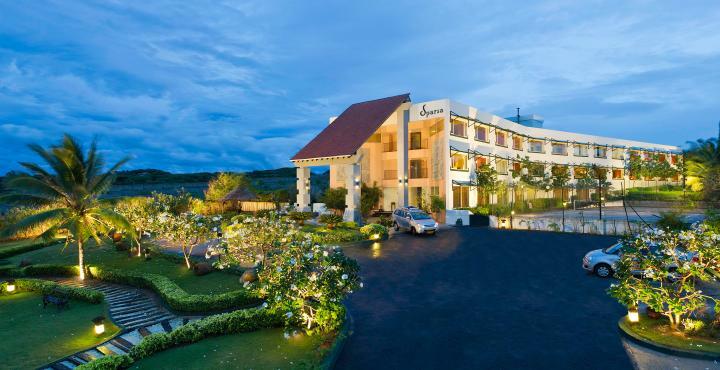 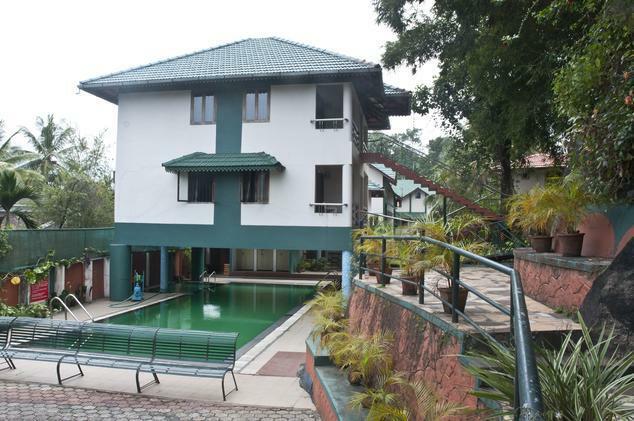 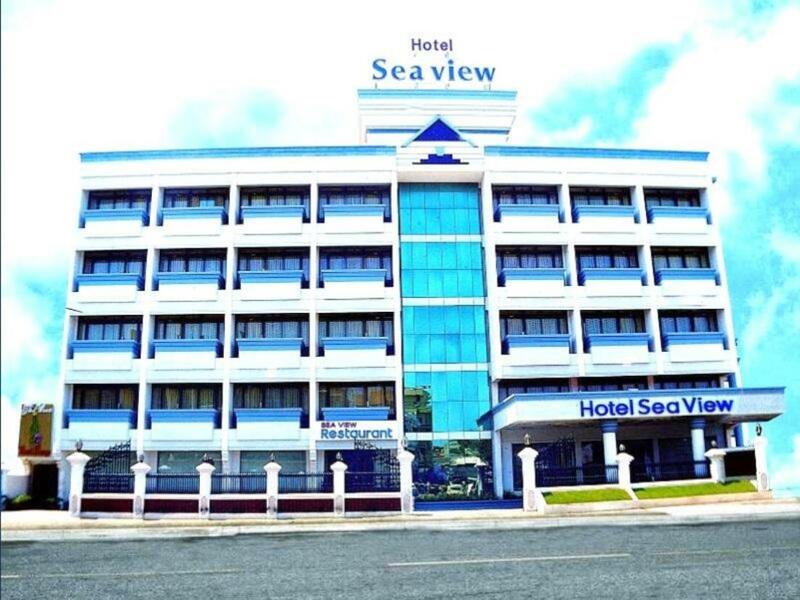 Staying here in a naturally blessed destination would undeniably be enjoyable and comfortable for any voyager.